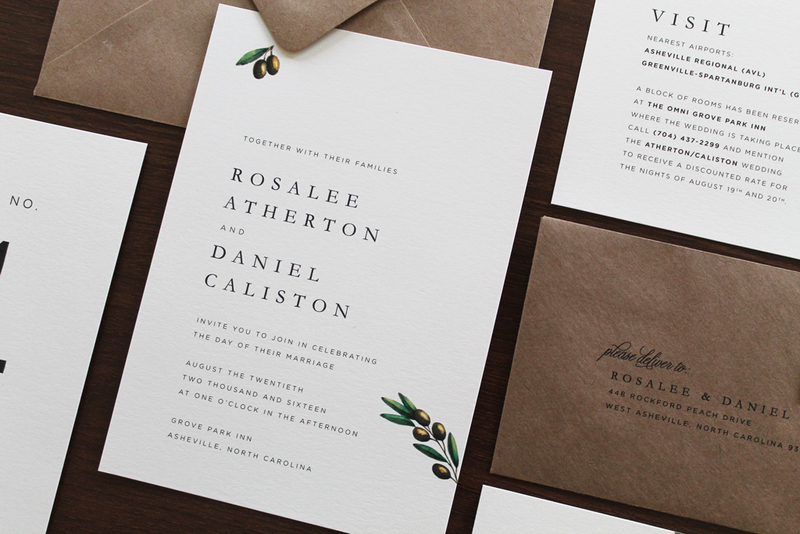 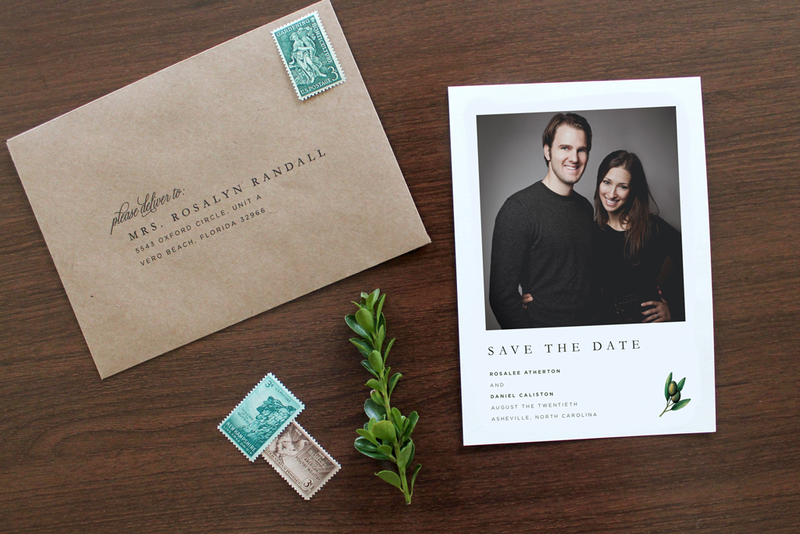 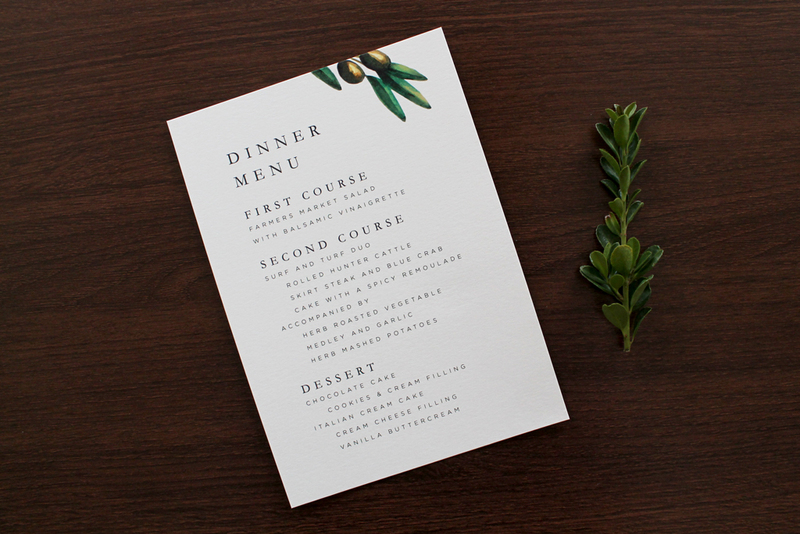 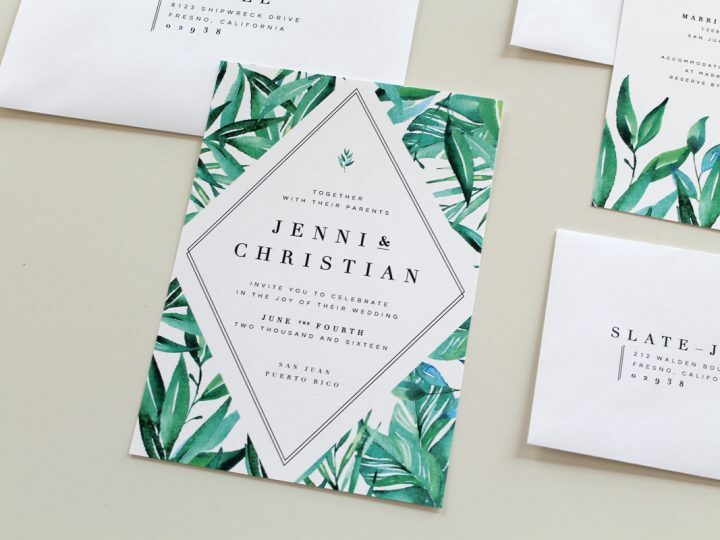 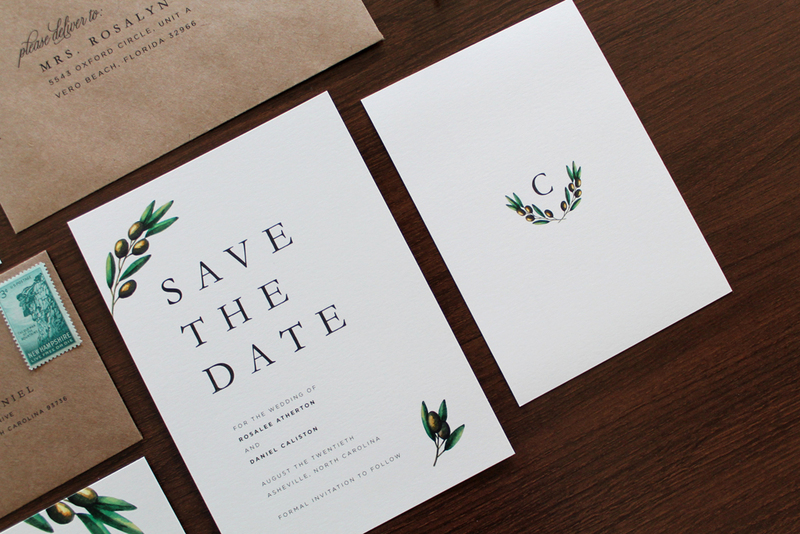 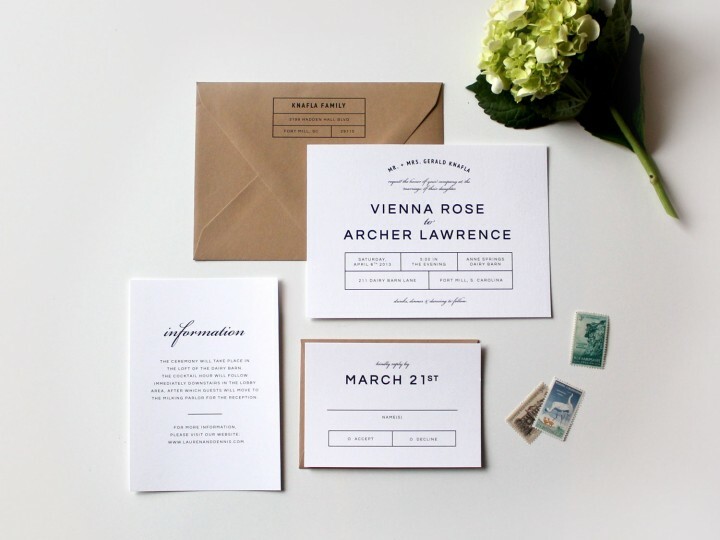 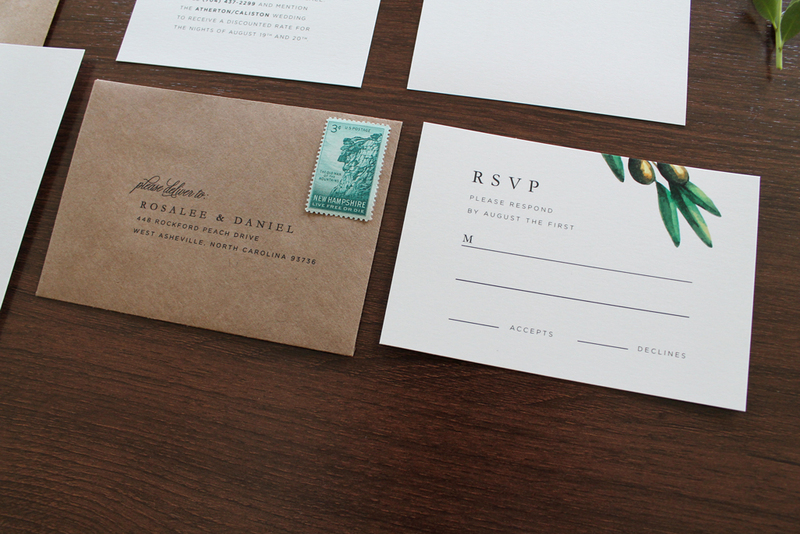 Originally designed specifically for an Italian wedding, the peaceful olive illustrations featured in this suite create the perfect balance for the modern serif and sans serif fonts. 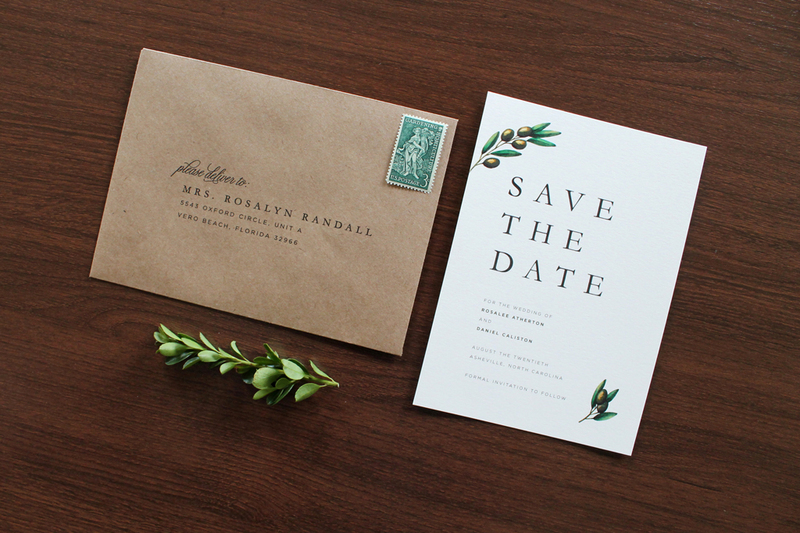 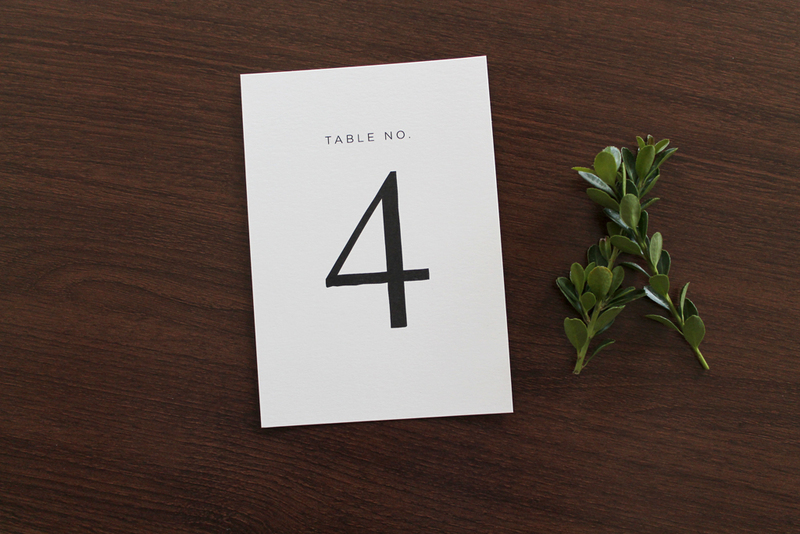 The minimal additions of watercolor olive branches to this simple design represents peace and tranquility, perfect for any wedding–casual or elegant, traditional or modern. 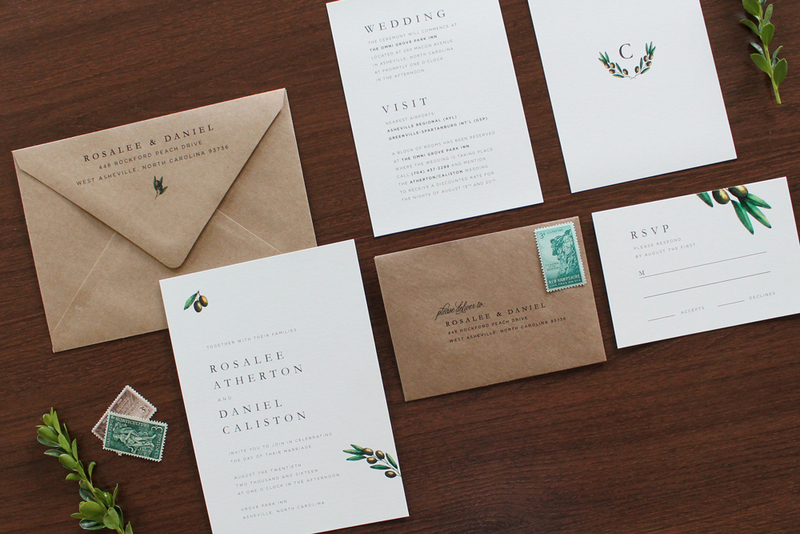 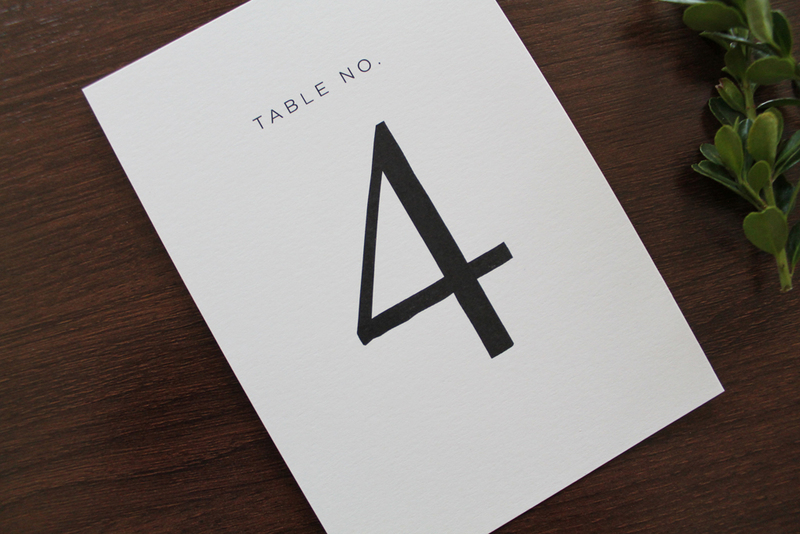 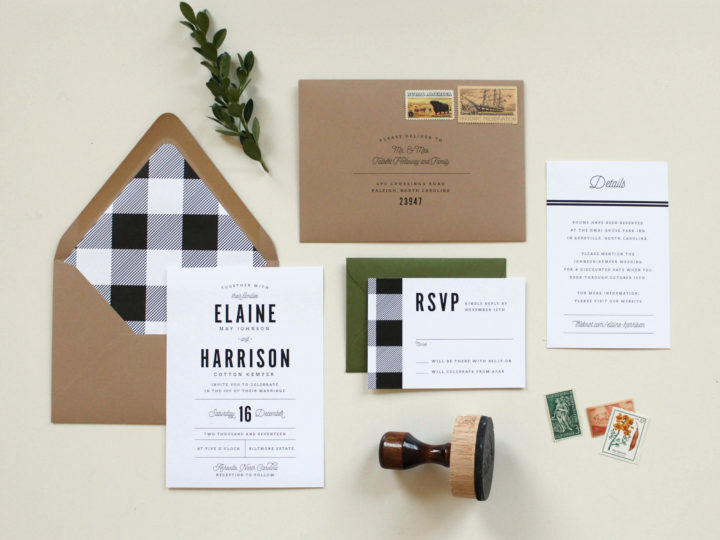 The natural palette of the suite is complemented by a recycled kraft envelope nicely, and we personally love for it to be printed on a natural white paper rather than a bright white. 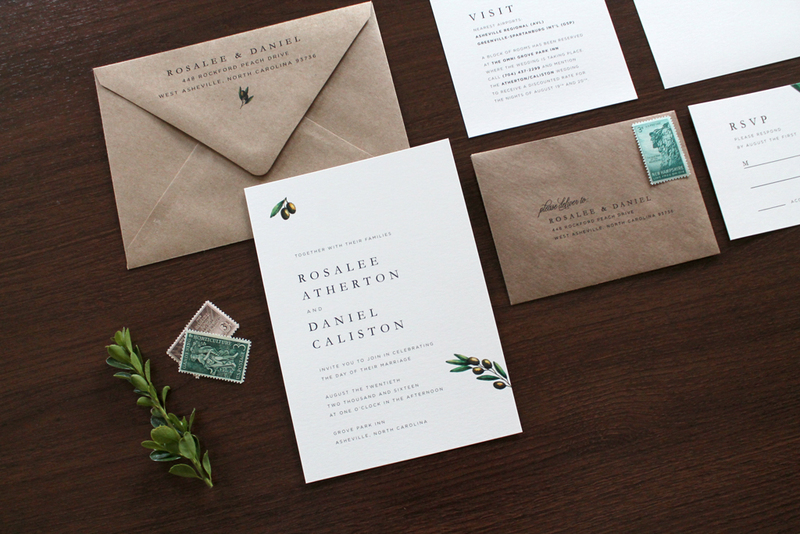 Originally designed for an Italian wedding, this design is versatile to fit almost any couple’s vision. 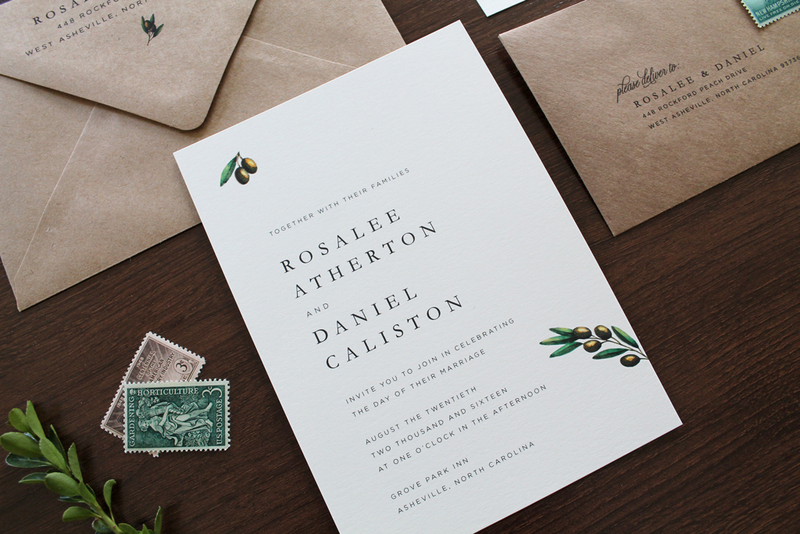 This suite inspired us to create collections of combining illustrated botanicals with simple text for the most focus on what’s essential about a wedding invitation suite. 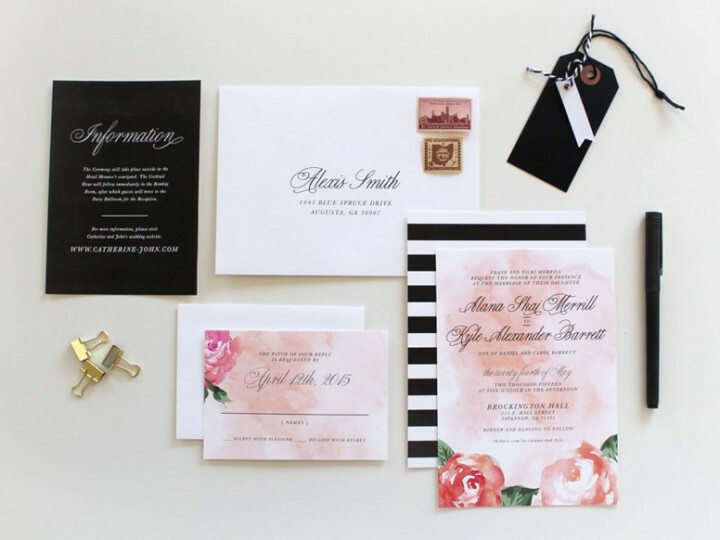 Brides all over the country have been eager to customize this suite to fit the vision of their wedding while keeping in tact the beauty of its simplicity.